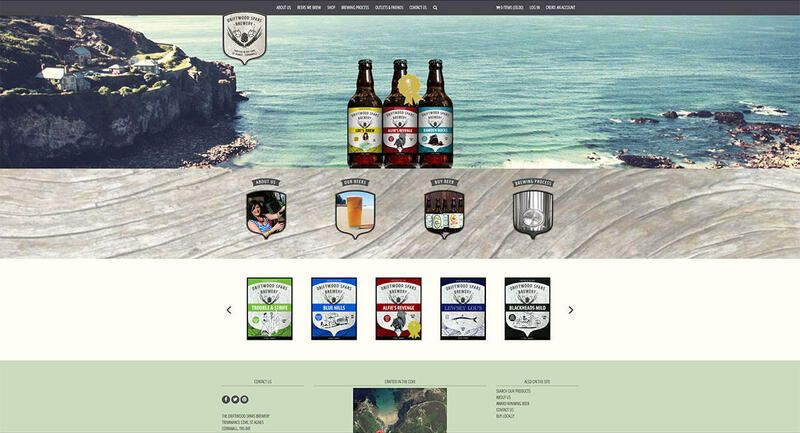 The Driftwood Spars Brewery approached us to build an e–commerce store to sell their amazing selection of beers to the general public. We like beer very much so we were delighted to offer our services. 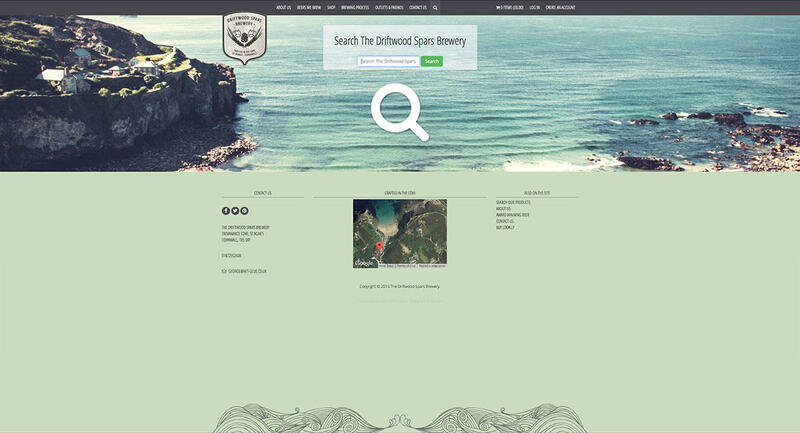 We also created the website for their pub, the Driftwood Spars which is just across the road from the Brewery. We recommended Shopify as the platform because of its ease of operation and its quick, affordable route to selling without getting bogged down in a massive e–commerce framework. Solutions like Magento are powerful but harder to deal with and ultimately take longer to turn around. 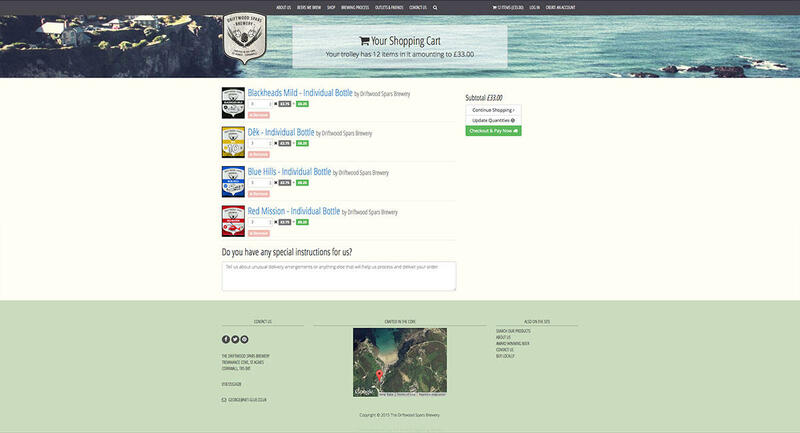 As this is a Shopify store, most of the development was on the front end. 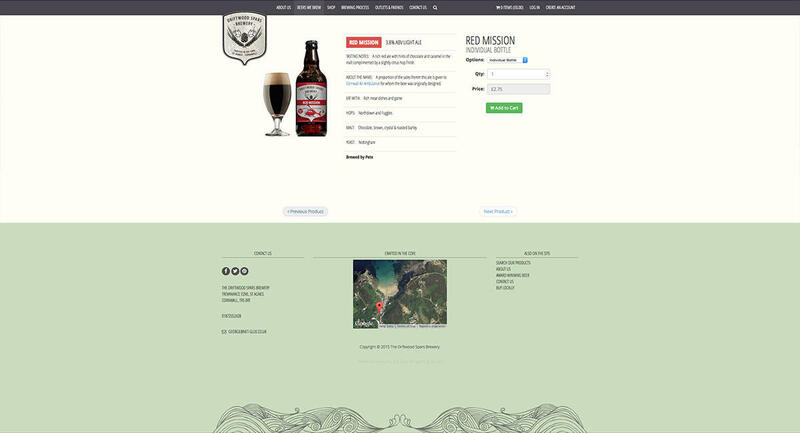 Initial mockups were designed by Ikonika for the home page and product layout and implemented in straight HTML, Less/CSS and JS using the “liquid” templating language. Apart from some basic shopping cart validation, the build was pretty straightforward and we hope you’ll agree that the site is attractive and well suited to the products on offer. We think Ikonika did an awesome job on the initial design and it was a pleasure to realise their creative ideas.